Imagine listening to a symphony where the conductor put their baton back on the podium in between every motion they made with it. With the music stopping each time the baton is laid down, it would be painful to sit through. There would be no flow and the piece would probably take twice as long to play. 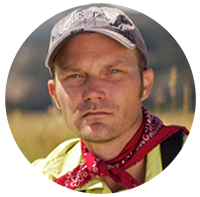 When I look back on my early days of fly fishing, I now see that I was that conductor–conducting a terribly disjointed and inefficient symphony that would be excruciating for me to witness now. Back then, I was one of those guys that carried 10 fly boxes with every pattern (and size of each pattern) conceivable. I’d change flies constantly thinking that the #1 thing that mattered was finding the right pattern. I’m not sure how much time I’ve wasted on the water just switching flies, but it probably adds up to the average lifespan of a small mammal. Then there was pulling the fly in to add floatant or dessicant and adjusting terminal tackle. And false casting–lots of false casting. After I just stripped in my line, I had to false cast to get it back out again to the right length before making the actual presentation. 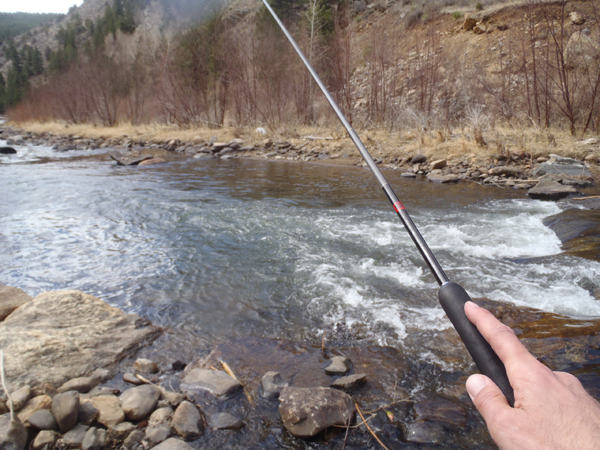 In short, my fishing had a lot of interruptions–a lot of “laying down the baton”. With my fly in the water so little, I don’t know how I even managed to catch any fish. But these days, I feel that I can conduct a symphony on the water with nearly perfect cadence. 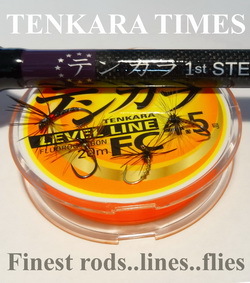 I rarely switch flies now and by using a tenkara rod as my baton, I’ve eliminated my presentation interruptions. I can make a cast upstream, let it drift, pick the line up, turn around and make a cross stream presentation, then turn around, do a circle cast and make a downstream presentation. No false casting. No adjusting anything. No changing flies. 3 different presentations, 3 casts. Now that’s flow. The only interruptions are when I move from spot to spot. But even the best symphonies have intermissions. While I’m on the water though, I feel like my motions are as fluid as the river itself. And somehow, it feels like it always should have been that way. I could have written exactly the same thing. 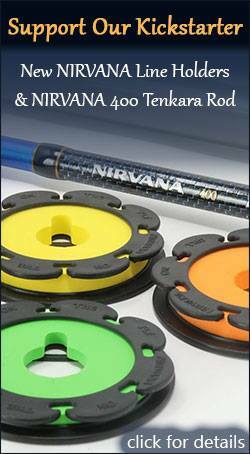 It is a shame that I did not discover tenkara 10 or 15 years ago because I would be a much better angler today with better skills than those from western fly fishing which have become totally useless to me. I’d love to see a demonstration video. It sounds great. I’ll have to try that on my next trip. An, would love to. 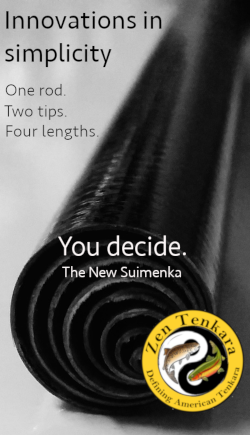 But as you probably know, tenkara lines are notoriously difficult to capture on video since they’re so thin. I’ve tried, but you’ve got to get just the right lighting conditions and dark background to make it show up. I couldn’t have said it any better Jason. SUPERB WEBSITE! Well written as always. And so true too. No need for “other” kind rods on grayling here in interior alaska. However my “counting coup” ratio for silvers and hot rainbow/dolly/char is reeeal low. 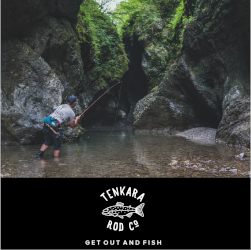 There is still probably a large rainbow swimming down Montana creek with a Tenkara rod attached (8->) If i want something else beyond the strike and a jump . . . must something that sings at the bottom if the rod is mostly necessary here. As promised, here’s my first Tenkara caught fish. 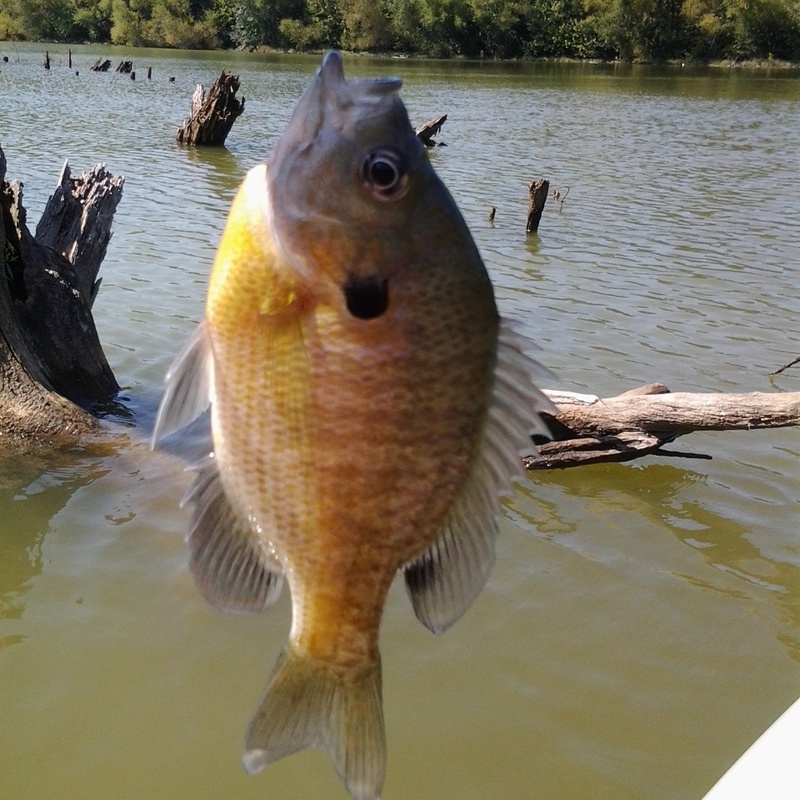 A nice bluegill from Freeman Lake in Elizabethtown, Ky. It was a day for firsts as I caught this fish on my Tenkara rod and I got my wife out for the first time on her own kayak. I only took a few minutes to fish and got this one on about the fourth or fifth cast. Nice fine catch, Colin! I hope that you and your wife had a good time out. My husband and I have been so busy with work and kids and we just rest during weekends LOL Talking about being lazy right? LOL A few years back, we used to go out fishing during weekends. 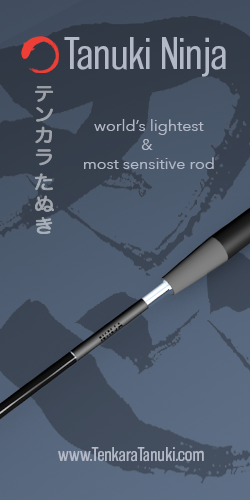 Lately, I just browse through fishing blogs just to be updated with things.